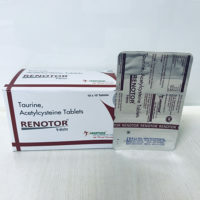 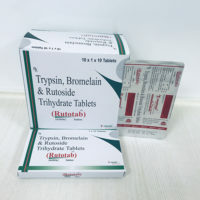 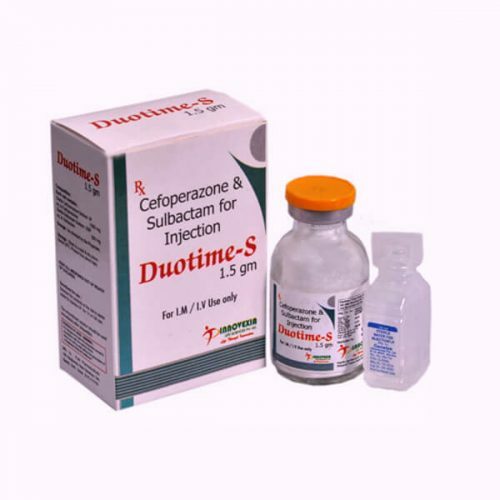 DUOTIME S 1.5 INJ | Cefoperazone 1000+ Sulbactam 500mg – The combination of this drug is used for Pseudomonas Bacterial Infections. 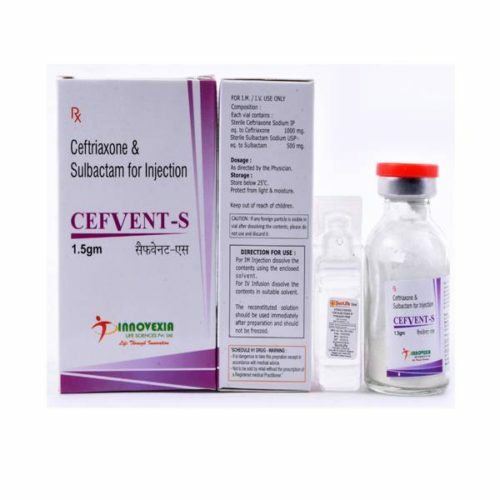 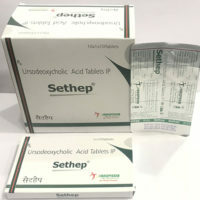 People, who are allergic to this drug are not allowed to use this drug it can provide them many side effects such as fever, Urticaria, Pruritus, Skin Reactions, rashes, Haematological – Slight Decreases etc. 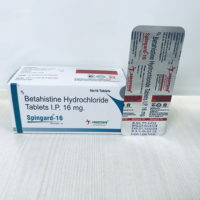 The drug is capable to stop the common form beta-lactamase in the human body. 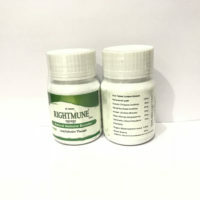 It provides protection against harmful bacteria.